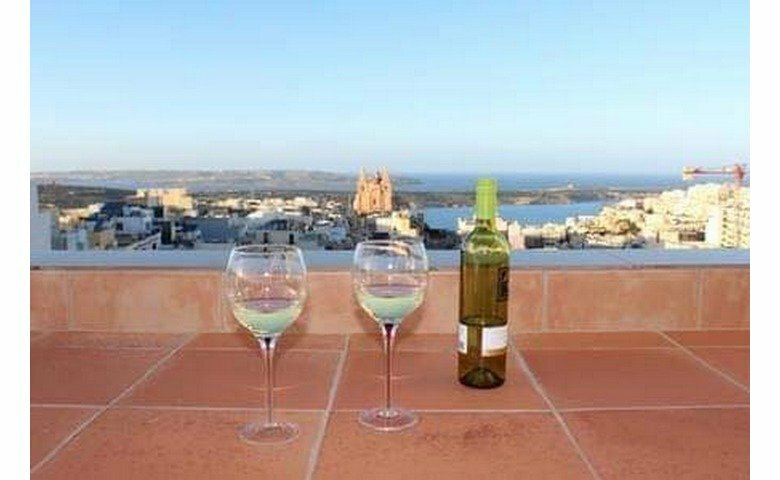 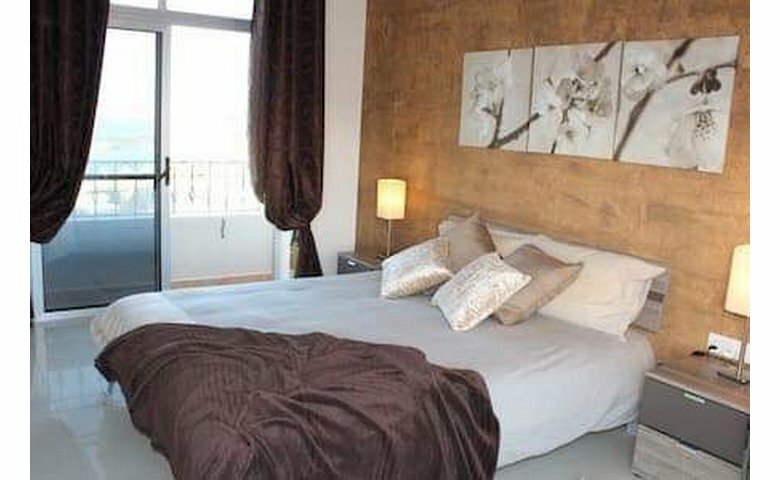 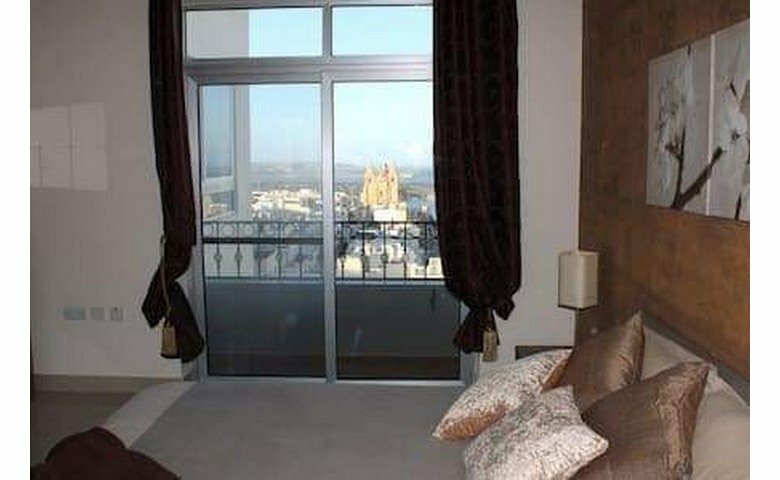 From our featured properties listed for long lets in Malta we're presenting this penthouse for rent. 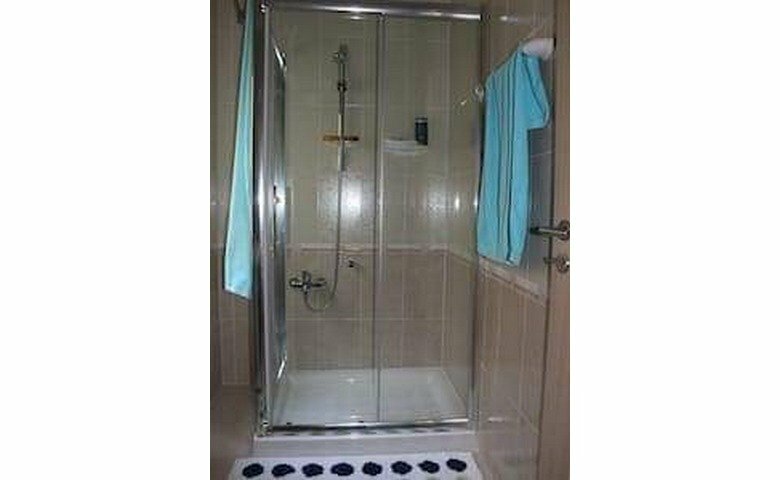 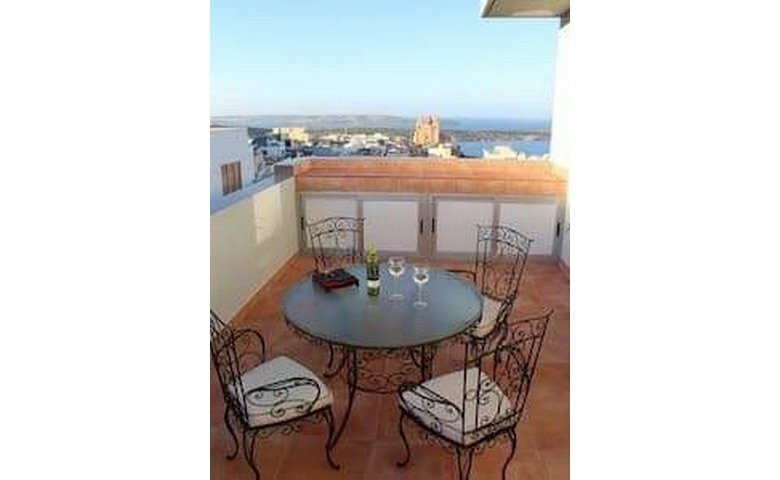 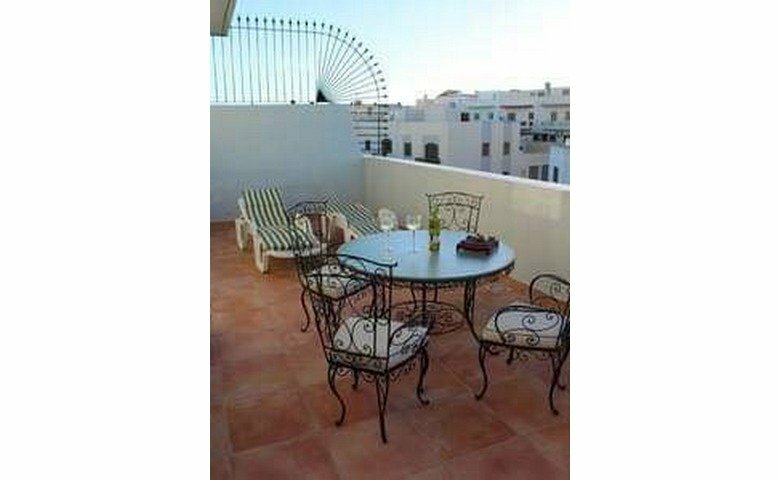 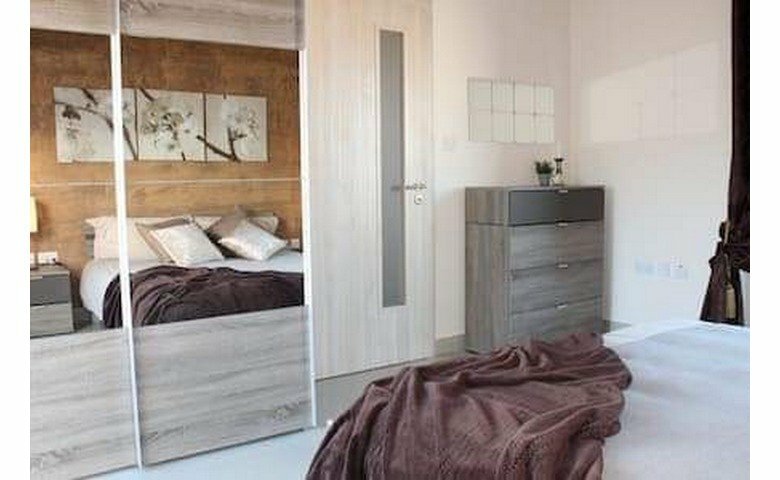 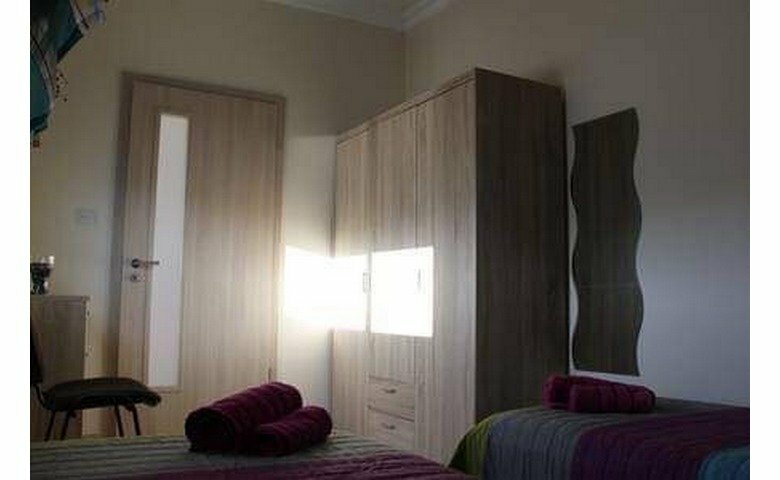 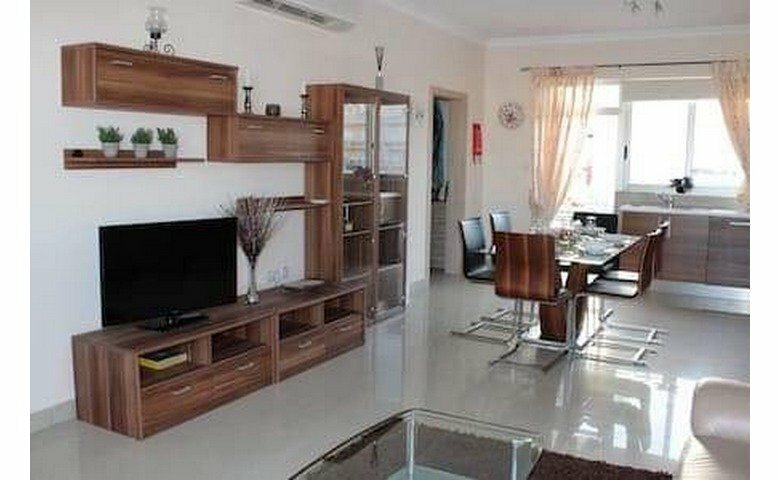 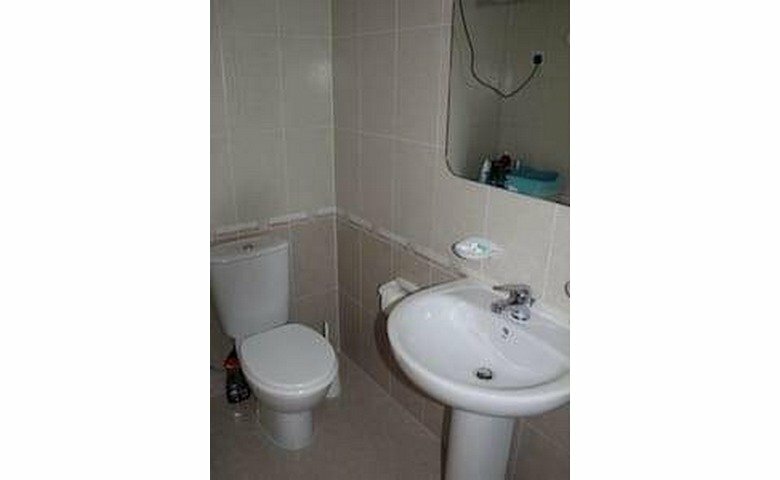 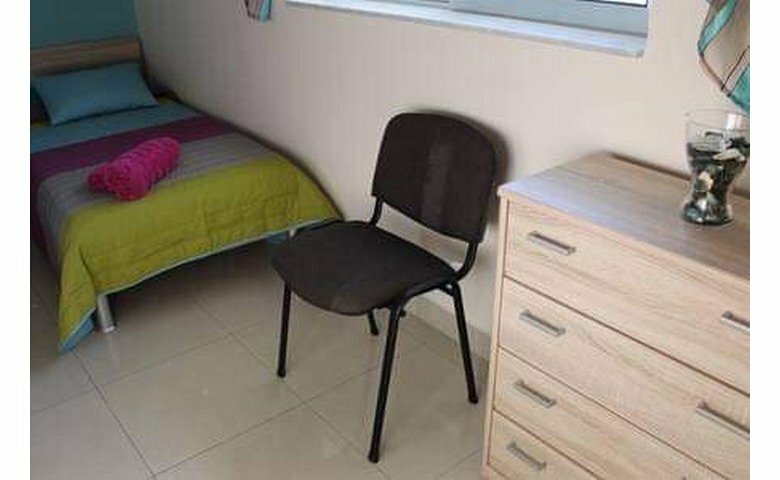 Located in Mellieha, the property comes with 2 bedrooms; 2 bathrooms and an open plan living / kitchen / dining area. 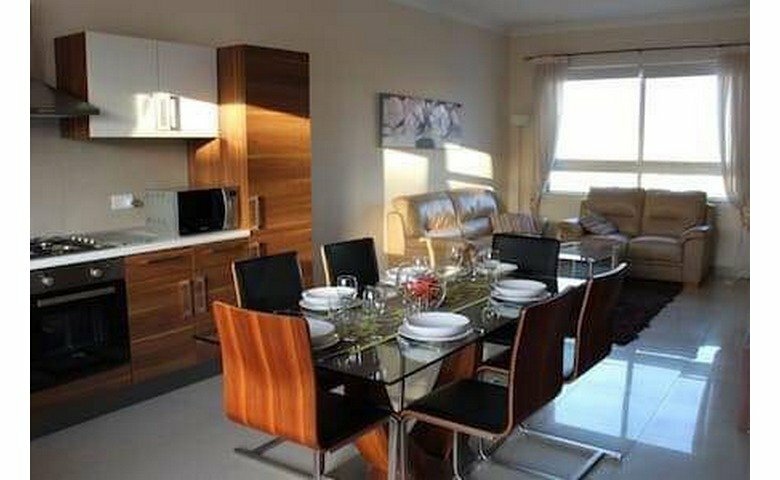 Fully furnished and ready to move into.